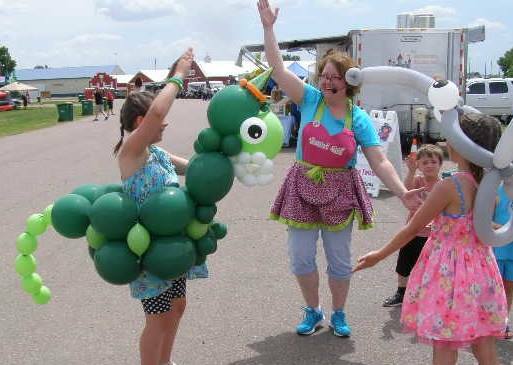 Extreme balloon show, children get to wear balloon costumes and sing and dance. Following the program, there will be balloon twisting creating wearables, carryables, hats, etc. Airbrush tattoos too! These are temporary tattoos. « ADULT BOOK CLUB MEETS TONIGHT FROM 5 TO 6 PM! DON’T FORGET!